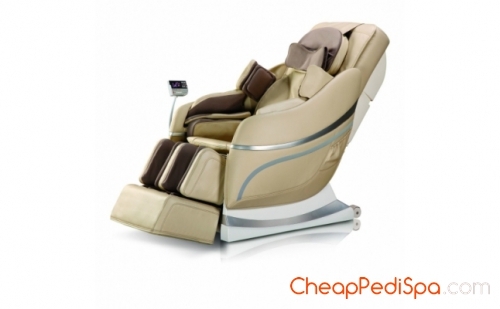 The ultimate massage chair, relaxes you from your head to your toes… including fingertips. Using the best components, the DreamChair provides multiple massage sessions, relaxing every part of your body and providing you with a truly unique wellness experience. 1. 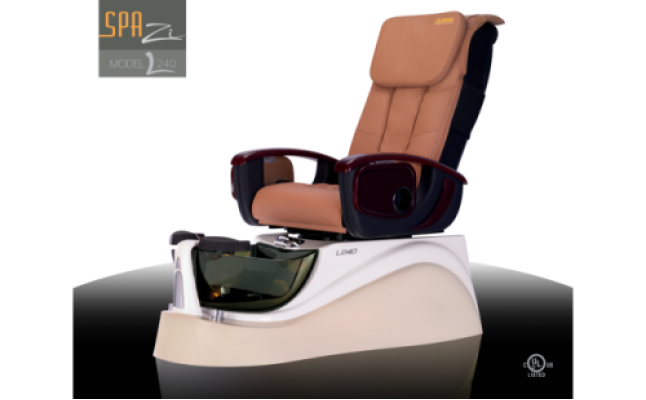 Designed with a set of vertically movable, four-wheel driven muted intelligent 3D massage hands. 2. Automatically check the shoulder position, body curve and massage points as well as make micro adjustments. According to the body curve and massage points, automatically adjust the massage hands forward and backward so as to make it more humanistic and scientific. 3. Designed with four special automatic massage functions: Ease, Comfort, Ache cure and Recovery from fatigue. 4. Automatic massage for the upper body using air pressure massage with multiple intensity options for the shoulder and neck (8 airbags), and upper back (4 airbags). 5. Manual massage for the upper body with three options, namely overall, partial and fixed point options; Six massage methods, namely shoulder lifting/grasping, kneading, tapping, shiatsu and synchronous kneading & tapping and 3D, with five levels of speed adjustable respectively. In the state of flapping and shiatsu, the width between the two kneading balls is adjustable with five levels. 6. Air pressure massage for arms (26 built-in airbags), with three air pressure intensity options. 7. Air pressures massage for the lower body (16 built-in airbags), with three position options and three air pressure intensity options. 8. Air pressure and roller massage for the feet (10 airbags) and multiple intensity options. 9. MP3 player: Play, Stop, Previous One, Next One, Volume Up and Volume Down. 10. Heating function in the back, with carbon fiber as infrared heat emitter. 11. Three groups of massage status memory. 12. The calf rest can be lifted and stretched; The backrest can be lifted. 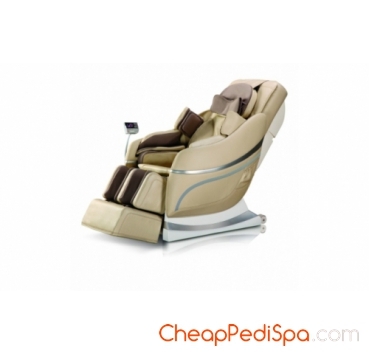 - Designed with a set of vertically movable, four-wheel driven muted intelligent 3D massage hands. - Designed with four special automatic massage functions: Ease, Comfort, Ache cure and Recovery from fatigue. - Equipped with MP3 player and earphone.